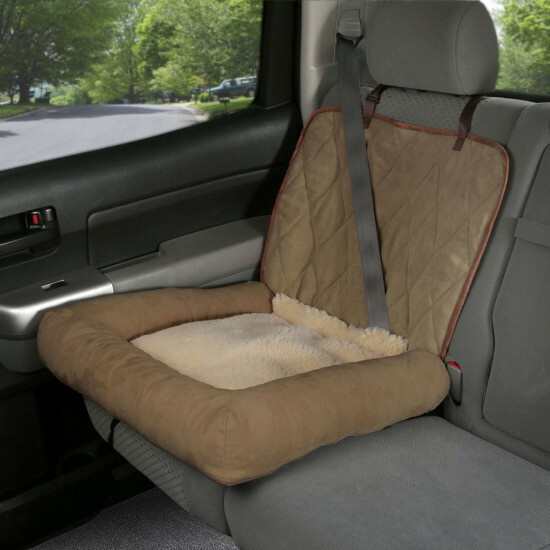 Small size is perfect for a bucket seat or portion of a bench seat, and fits pets up to 30 lbs. The Large size covers a full bench seat and fits all size pets or multiple pets. 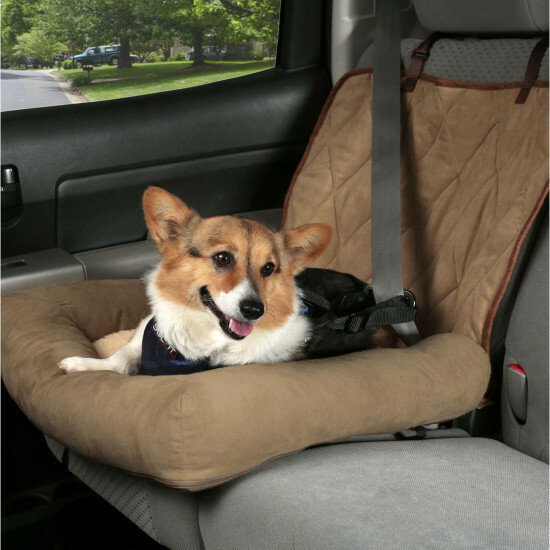 Can be used with the Deluxe Safety Harness (sold separately) to keep your pup safe while traveling and multiple connection points help hold the Cuddler firmly in place.